A candid, informative manual for parents and professional children's workers alike, putting the case for holistic, integrated care and education for children with special needs. Parents and professionals working with special needs children often face difficult decisions about the child's education. 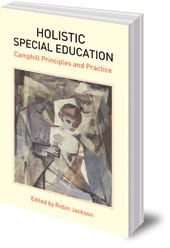 This book puts forward the case for holistic special education, as practised by Camphill schools. Camphill's holistic approach embraces education and therapy in various forms, all aspects of care -- including, for those children receiving residential care, everything from nutrition to bedtime routines -- as well as crafts and medical treatments. It emphasizes the importance of the creative arts alongside core aspects of the curriculum such as literacy and maths. It believes that the relationship between the child and their adult co-worker should be one of mutual teaching and learning. It recognizes parents, not as recipients of a service, but as equal and active partners, and strives to develop the physical, mental and spiritual aspects of a child. 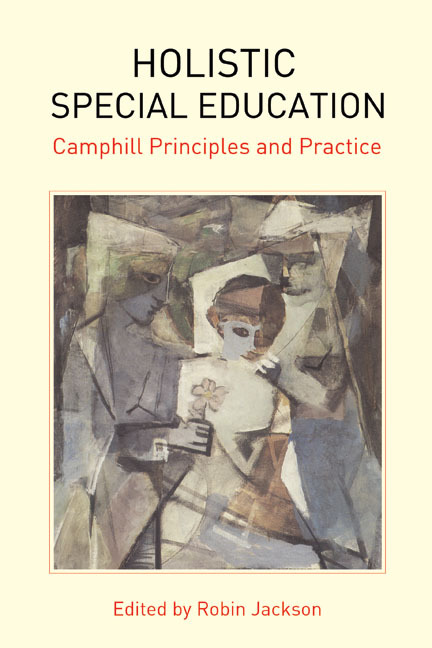 Written by people involved in holistic special education on a daily basis, this book is a candid, informative manual which will be valued by parents and professional children's workers alike.